The insider information earlier this month from WPDownUnder was indeed correct about the arrival of the HTC Titan II in Australia this May. This time, WPDownUnder brings all the launch information from Telstra concerning the HTC Titan 4G (Australia’s version of the Titan II). 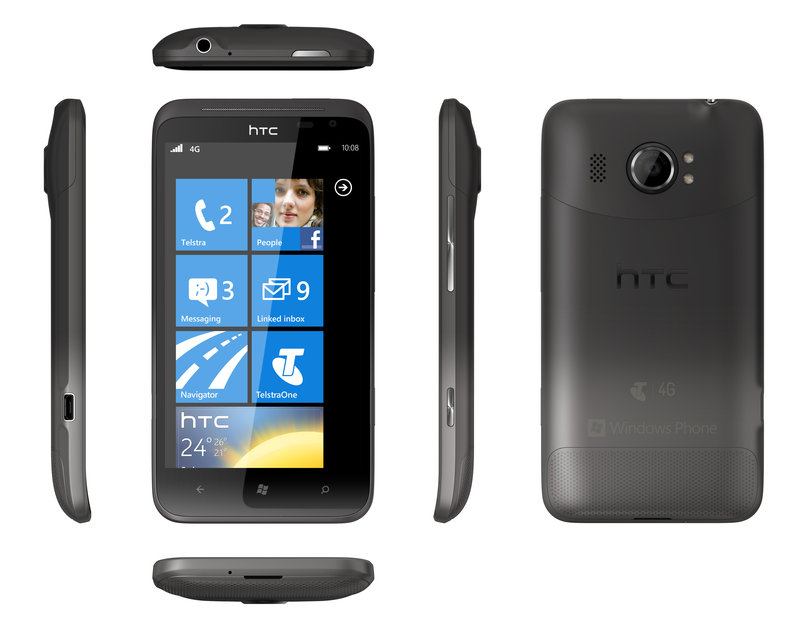 The HTC Titan 4G will launch next Tuesday, May 29, 2012 on the Telstra Mobile Network. Lightning fast 4G speeds in 4G coverage areas. Mobile Wi-fi Hotspot or Internet Connection Sharing. $8 Per month after using their MRO bonus on the $70 Business Mobile Advantage plan for 24 months, which includes unlimited standard national SMS, and free national voice calls to eligible mobiles on the same account in Australia. 1GB of data is also included to use in Australia each month, which can be shared with other eligible services on the same account. Min cost over 24 months is $1872. $0 Upfront on the $79 Freedom® Connect Plan (after using an included MRO Bonus), with $800 worth of included calls and MMS, unlimited SMS and 2GB of data, all to standard Australian numbers (excludes use overseas) each month. Min cost over 24 months is $1896. 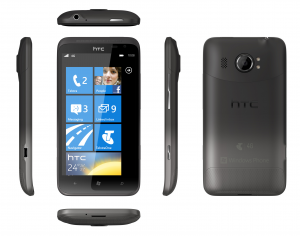 Click here to take a closer look at the Telstra HTC Titan 4G media announcement. Congratulations to those of you now awaiting this phone in Australia! We will surely remind you of its availability come next Tuesday. Thanks for the source credit Alejandro. It will be interesting to see if HTC or Telstra push it much here in AUS (with Advertising etc).